Fr David is a lecturer in Scripture at Blackfriars Studium. He is also the Senior Dean in charge of discipline and also works with the Chaplain and Senior Tutor to coordinate pastoral support within the Hall. He is currently Master of Students of the English Province. 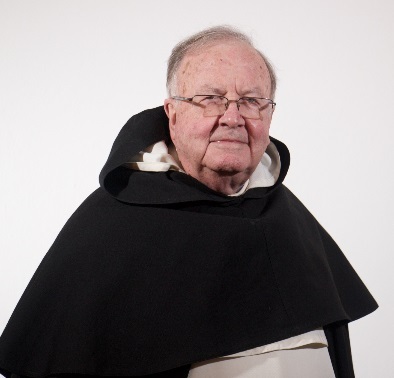 Fr David was for many years a member of the Divinity Faculty at the University of Cambridge. His interests include adult education, liberation theology, and religious formation.